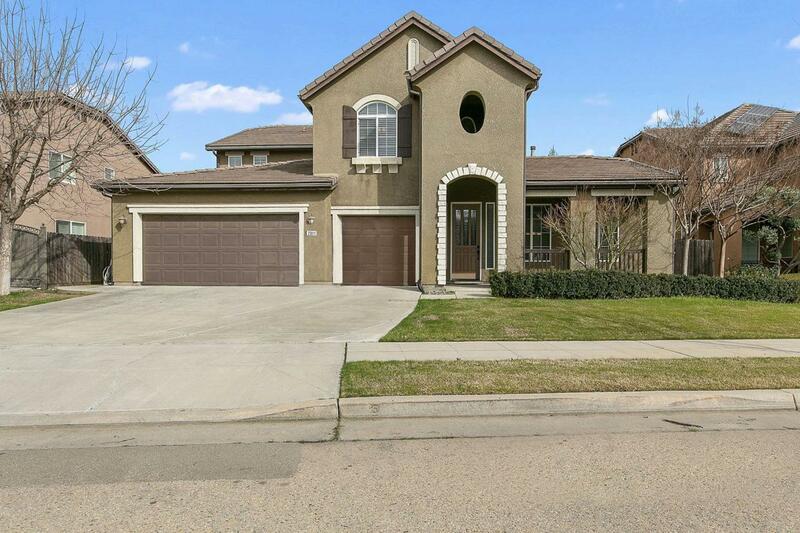 This beautiful, move in condition home, is a must see. 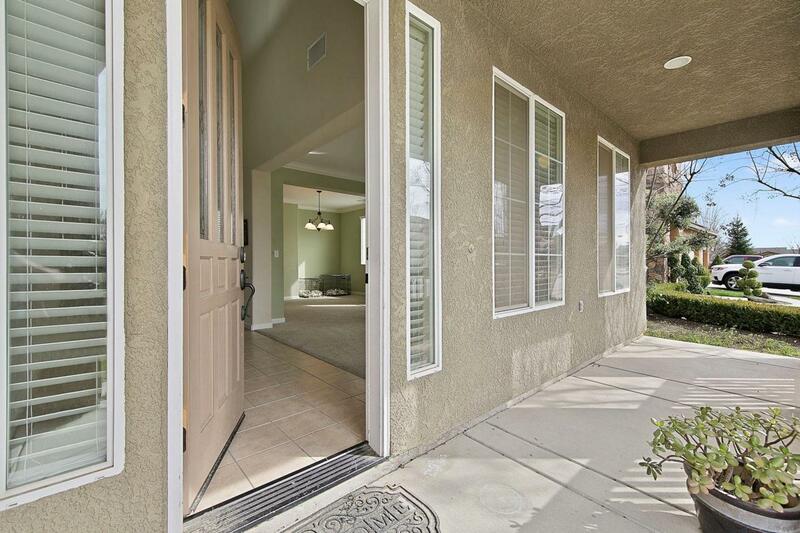 Within walking distance to many parks and schools. 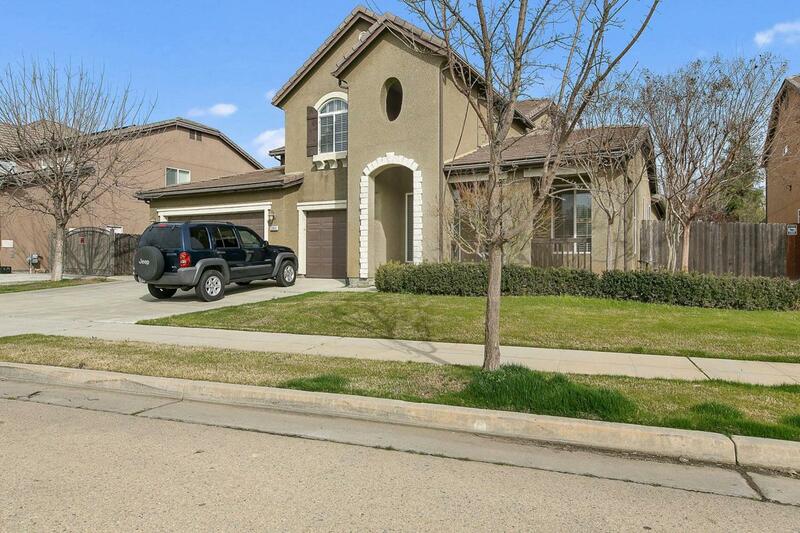 This home features an open floor plan, with 5 bedrooms and 3.5 bathrooms. 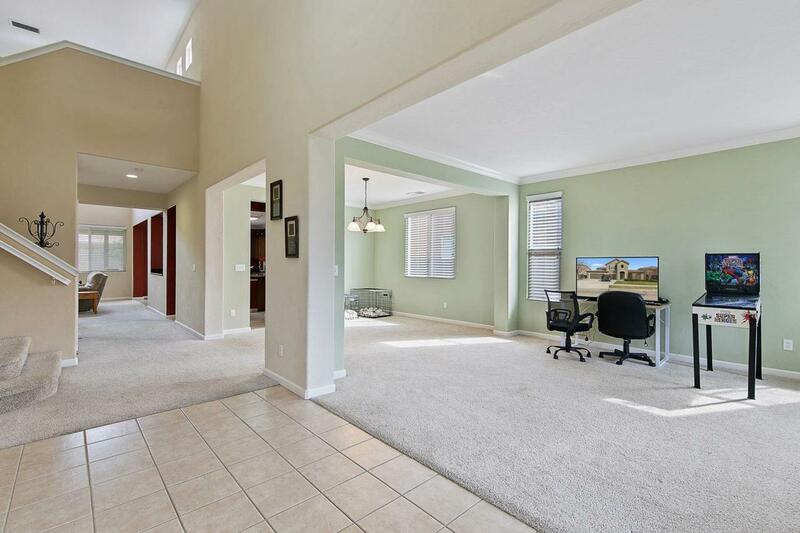 The spacious kitchen has granite counter tops, breakfast bar and serving island. Roomy master bedroom with his and hers closets. The spacious master bathroom has separate sink counters, along with a large oval tub and large shower. Upstairs you'll find built in shelving along the open hallway wall. There are other built in cabinets for storage also. Nice size backyard that will be perfect for summer gatherings. Listing provided courtesy of Maria Fotopoulos of Homesmart Pv And Associates. © 2019 Fresno Multiple Listing Service, Inc. IDX information is provided exclusively for consumers' personal, non-commercial use and may not be used for any purpose other than to identify prospective properties consumers may be interested in purchasing. All data, including all measurements and calculations of area, is obtained from various sources and has not been, and will not be, verified by broker or MLS. All information should be independently reviewed and verified for accuracy. Properties may or may not be listed by the office/agent presenting the information. Data last updated: 2019-04-19T11:46:44.67.